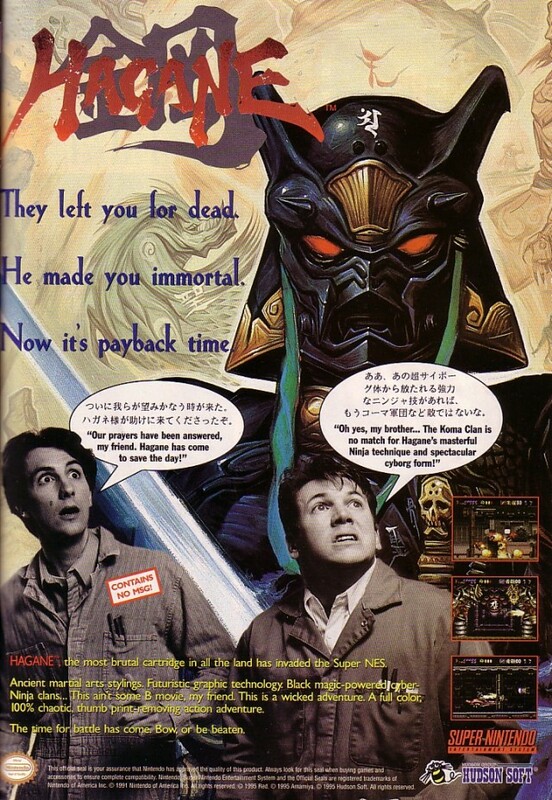 Hagane: The Final Conflict is the poster child for so-called hidden gems that have exploded in price on the secondary market due to spikes in demand through increased exposure. The game is decent but not worth the $US275+ it seems to command. 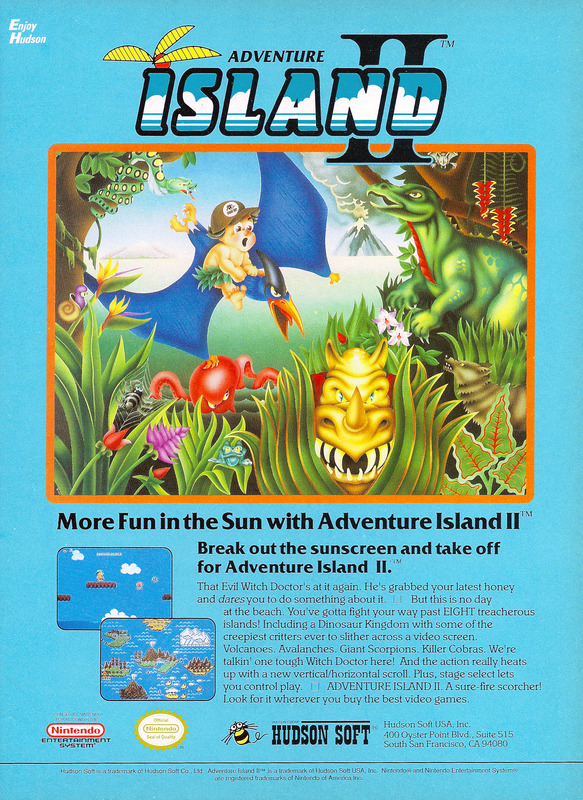 Adventure Island II is the follow up to the successful Adventure Island, one of the games which really cemented Hudson Soft as a force to be reckoned with in the 80s and 90s. The second game features a much larger variety of dinosaur partners to ride on. 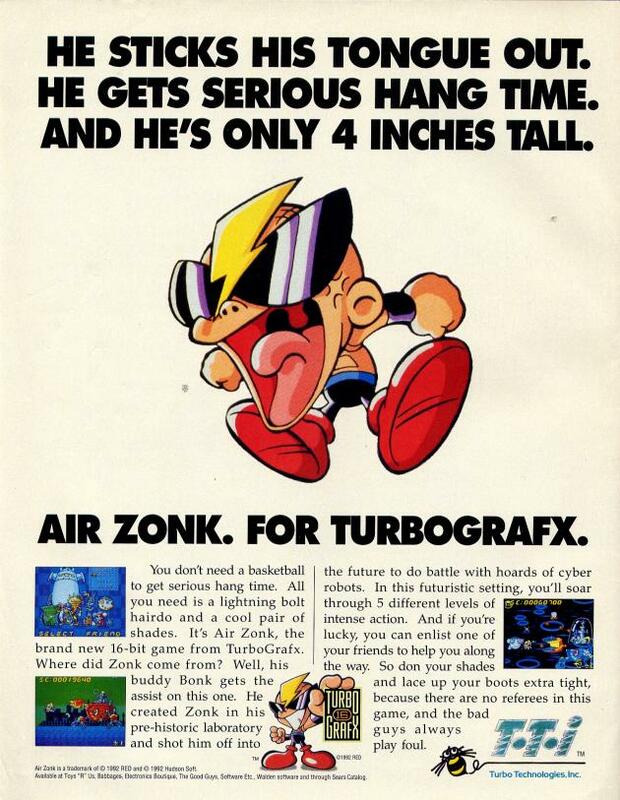 Zonk is at a basic level a futuristic incarnation of Bonk, however, the game in which he stars in, Air Zonk, is a shoot ’em up rather than a platformer. Have to admit that the PC Engine version has a cooler name, but Turbobros should be used to the PC Engine being so much better than the Turbografx. 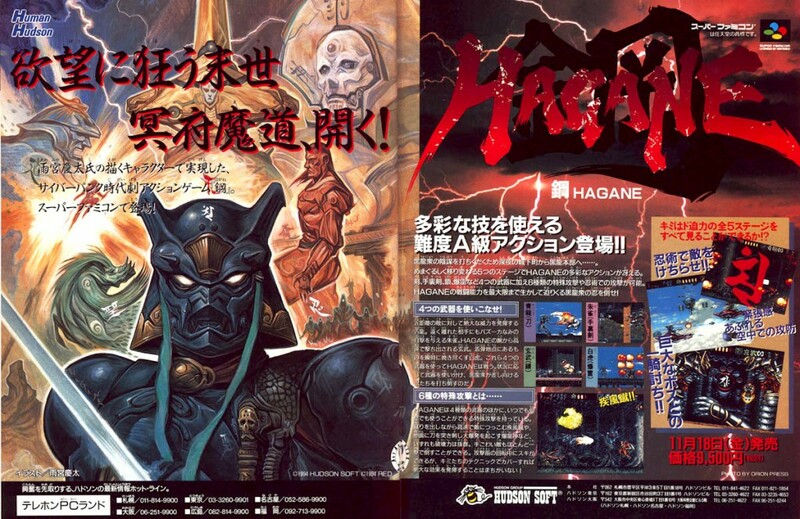 Hagane: The Final Conflict is one of those games which flew under the radar and now commands a ridiculous price on eBay and the like, owing in part to the North American release being a Blockbuster rental exclusive, and the European print run being tiny. The concept is pretty cool – Hagane is a ninja who survives a nearly fatal attack from a rival clan and is giving a new lease on life with a cybernetic body. 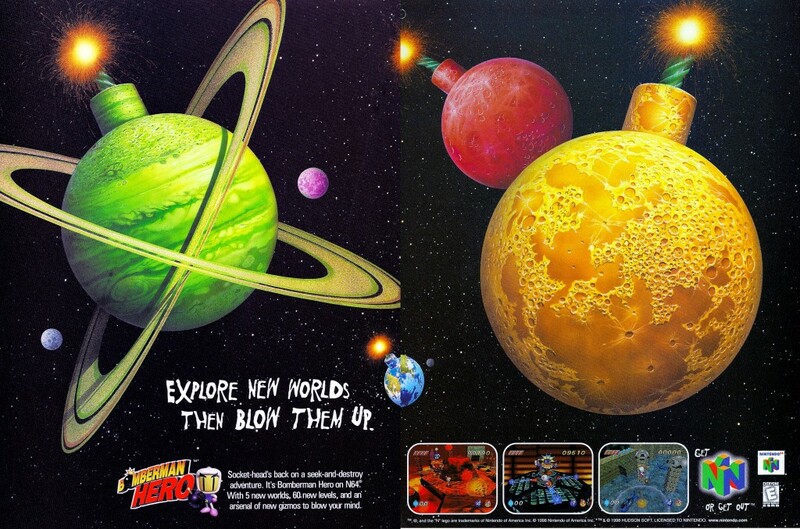 Before Act Zero came along, Bomberman Hero tended to be regarded as the worst game in the Bomberman series. The reason? 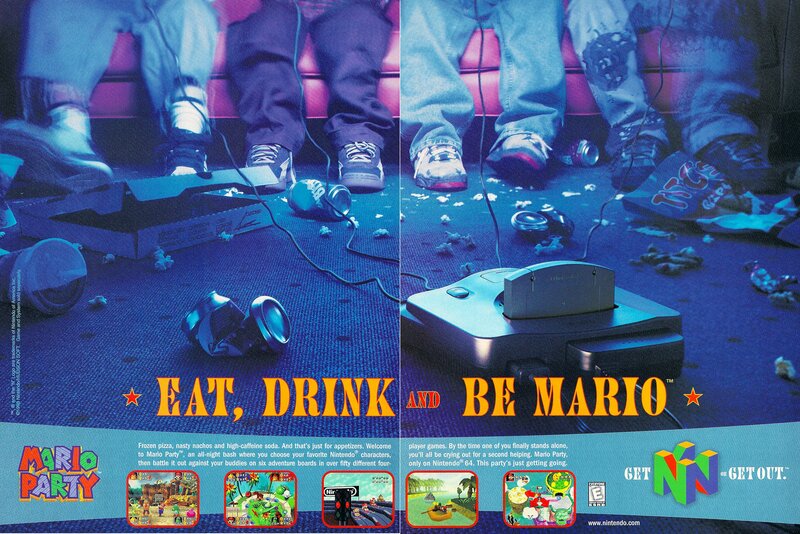 It abandoned the series trademark multiplayer action, and focused entirely on single player. Bomberman Hero also abandons the maze based single player of previous games, playing a lot more like a 3D platformer. 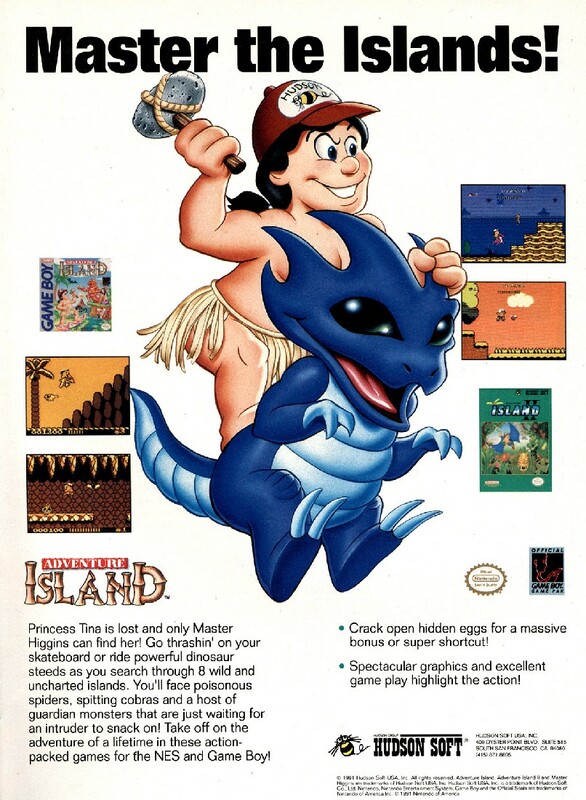 Adventure Island has something of a storied history, in that the series started as a licensed adaptation of Wonder Boy – developer Escape (now Westone) retained the IP for the game and characters from Sega’s game, but created new characters for Hudson Soft while keeping the same style of gameplay. 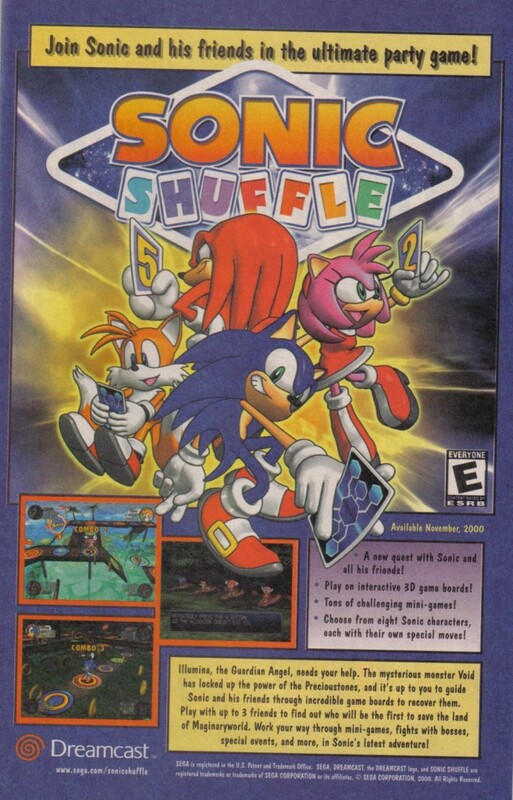 Sonic Shuffle is Sega’s attempt to latch onto the Mario Party craze. 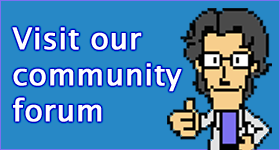 It an admirable effort – they even brought in Mario Party developer Hudson Soft in to assist with development – but the pace of the game is just far too slow, not to mention the insufferable load times and cheating AI. They just don’t make games like this anymore. 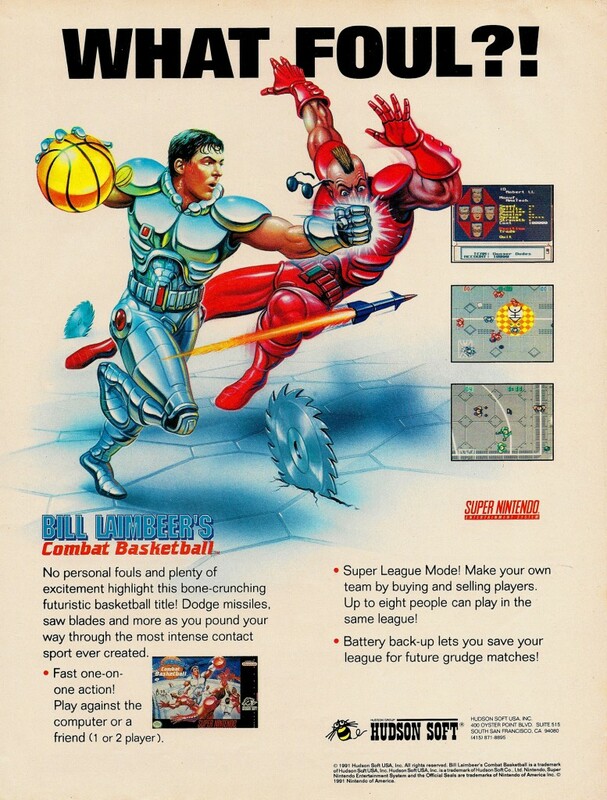 Bill Laimbeer’s Combat Basketball takes the center of the Detroit Pistons “Bad Boys” team of the early 90s and puts him on the box of this futuristic, full contact basketball game. The gameplay is kind of clunky, but the sheer absurdity makes the game hard to forget.